Renaissance organ songs reflect the beautifully refined artistic atmosphere of the time. 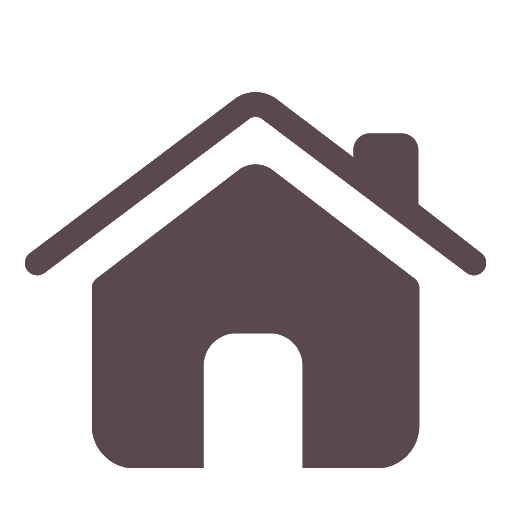 17th century organ music is deeply rooted in this repertoire, which also inspired some of the greatest masses of the Baroque era. 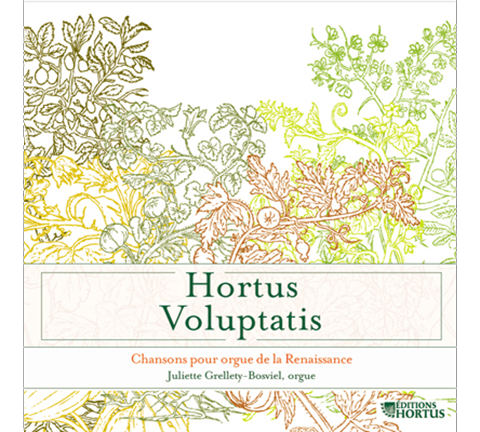 A fundamental Renaissance legacy, never recorded before and brought to light by Hortus Voluptatis.